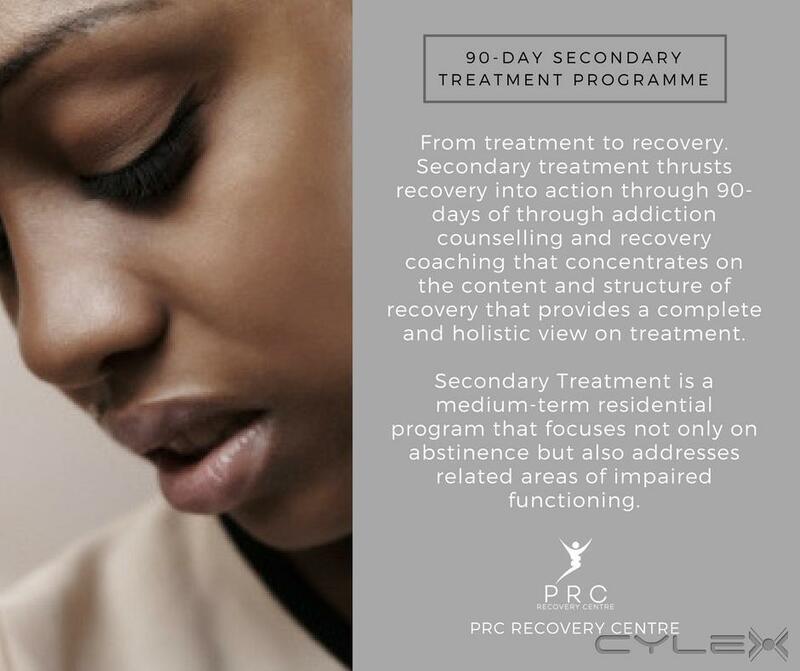 PRC Recovery Centre is a registered addiction rehabilitation centre that specializes in the treatment of alcohol, drug and substance abuse addictions. We are situated in the scenic Lowveld town of Sabie, Mpumalanga, South Africa. Our focus is not merely on “not using”, but includes spiritual, emotional, intellectual growth and physical well-being. 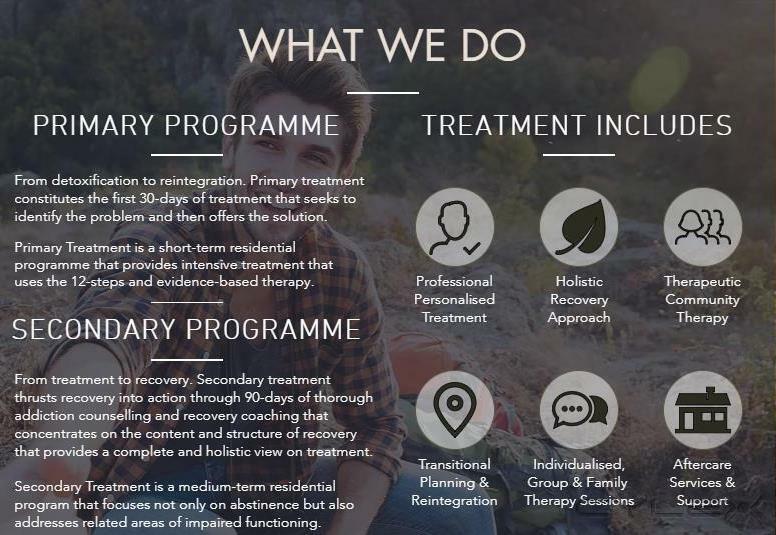 Our individually tailored therapy based programmes are designed to examine and include the many different approaches to the treatment of addiction. Our goal is to help you maintain abstinence from addictive substances and behaviours. Within this model, you are the agent of change. However, you will be encouraged through the application of best practices in the treatment of substance abuse, addiction disorders and dependence. From detoxification to reintegration, our primary treatment constitutes the first 30-days of treatment that seeks to identify the problem and then offers the solution. 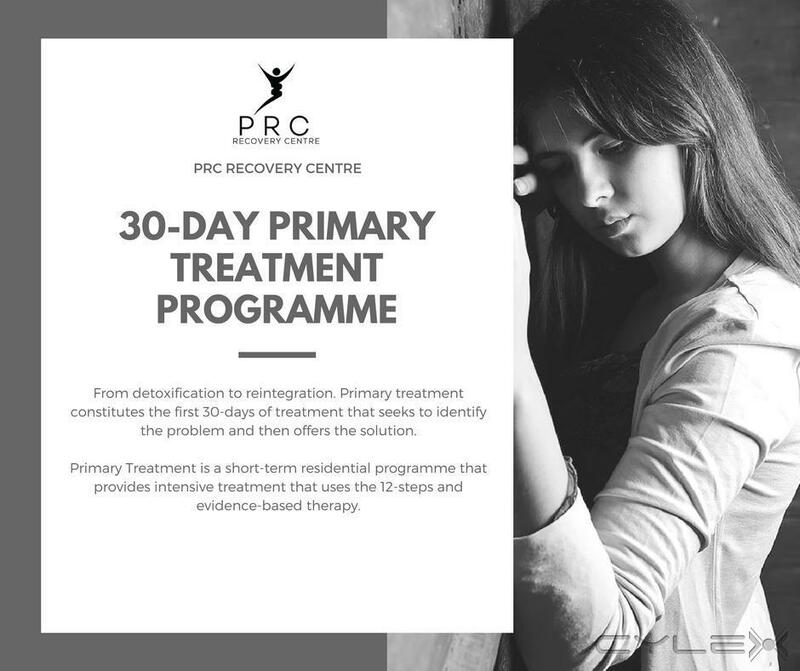 Primary Treatment is a short-term residential programme that provides intensive treatment that uses the 12-steps and evidence-based therapy. 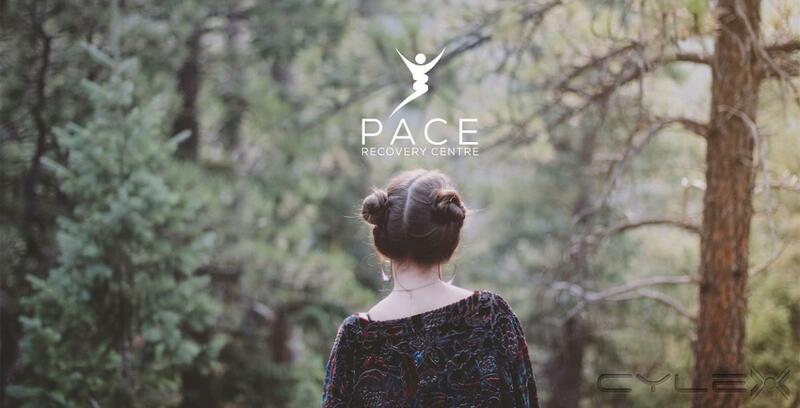 From treatment to recovery, our secondary treatment thrusts recovery into action through 60-days of thorough addiction counselling and recovery coaching that concentrates on the content and structure of recovery that provides a complete and holistic view on treatment. Secondary Treatment is a medium-term residential program that focuses not only on abstinence but also addresses related areas of impaired functioning. 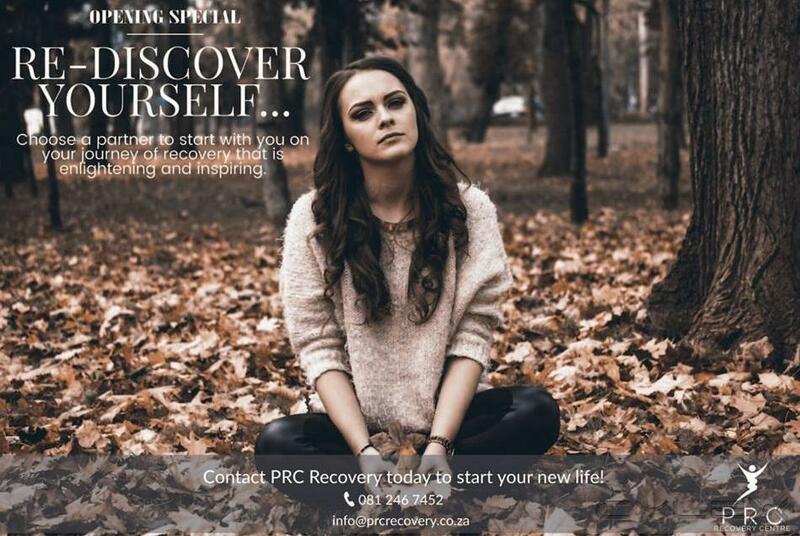 Be the first to write a review for PRC Recovery Centre!